The following is about GA-300 3D wheel aligner related Description, I hope to help you better understand GA-300 3D wheel aligner. GA-300 is the lastest designed 3D wheel aligner with stable accurate, low cost and easy-to-maintain 2 camera wheel alignment system, specially designed for customers who need to expand their business with high performance equipment requirement. This product has outstanding&unique feature help workshop engineers perferm professional and very fast amd alignment work. The most advanced technology to ensure the growth of your company fame. 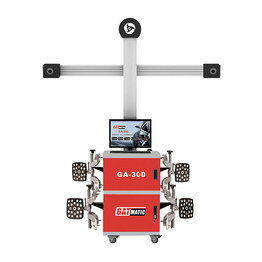 GA-300 is a break through of the current 3D wheel alignment technology, suitable for car manufacturer workshops, independent workshops or tire service shop with a high amount of wheel alignments at an affordable cost. 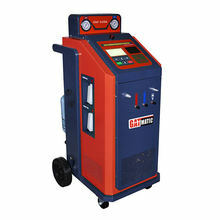 The above is the Description for GA-300 3D wheel aligner. 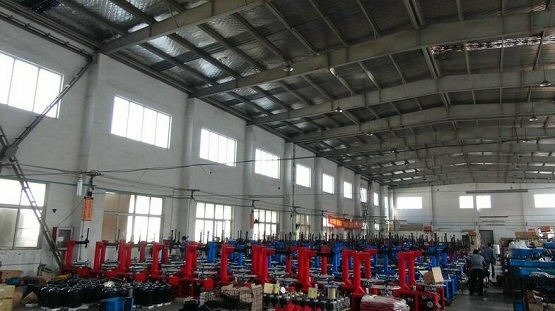 If you want to know more about wheel aligner for sale, wheel aligner for sale, etc., you can contact us. 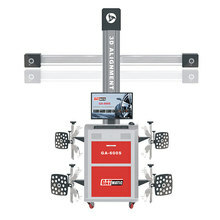 The following is about GA-300 3D wheel aligner related Parameter, I hope to help you better understand GA-300 3D wheel aligner. Note: The above accuracy can be confirmed only when the user follows the specified operation procedures. 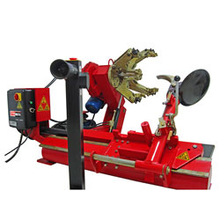 If you want to know more Parameter GA-300 3D wheel aligner, or other related wheel aligner for sale, wheel aligner for sale…. and other products Parameter,you can contact us. 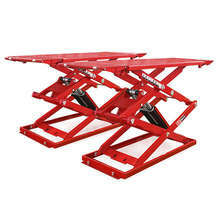 The following is about GA-300 3D wheel aligner related Image, I hope to help you better understand GA-300 3D wheel aligner. 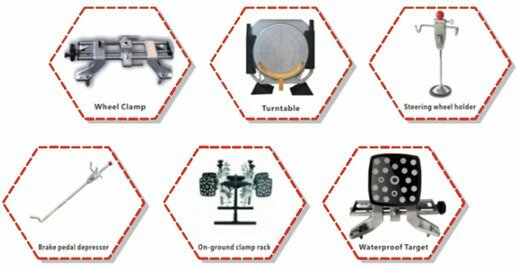 If you want to know GA-300 3D wheel aligner, more related products Image, such as wheel aligner for sale, and wheel aligner for sale… etc., you can contact us directly. 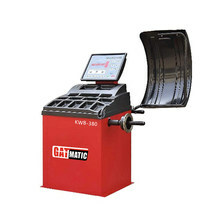 We can provide you with more GA-300 3D wheel aligner, related information, or wheel aligner for sale, or wheel aligner for sale… information sent to your e-mail. 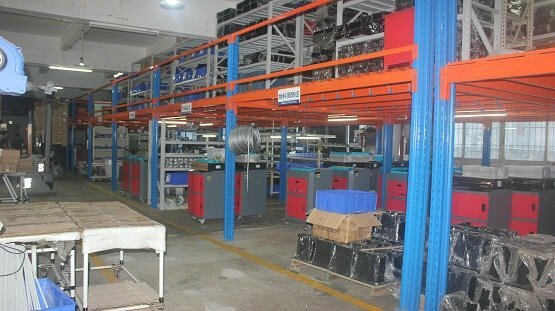 Our factory has more experience in production GA-300 3D wheel aligner，and we can provide multiple types related products, such as wheel aligner for sale,wheel aligner for sale,wheel aligner for sale,wheel aligner for sale,wheel aligner for sale,etc. If you want to know more details about these, welcome to contact us! 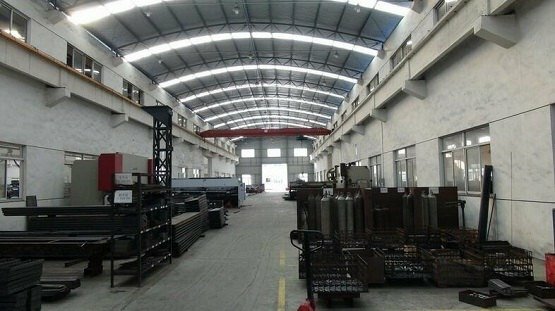 We have standardization process in production GA-300 3D wheel aligner, and ensuring our product’s quality.We have professional pre-sales team, they can answer your each questions, which are about wheel aligner for sale,wheel aligner for sale,wheel aligner for sale,wheel aligner for sale,wheel aligner for sale,etc.We have hard-working after-sales team, who are providing after-sales service and protection for our clients.